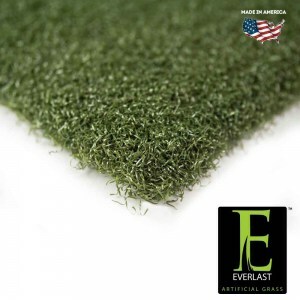 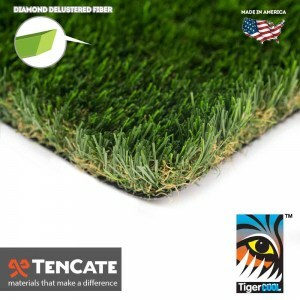 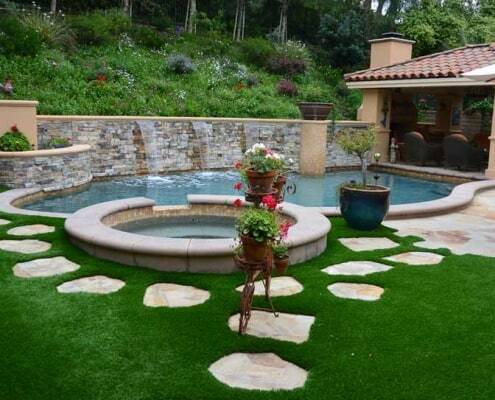 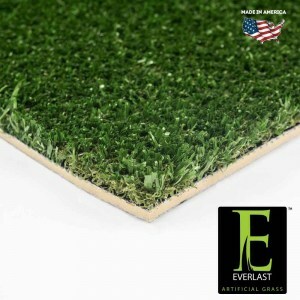 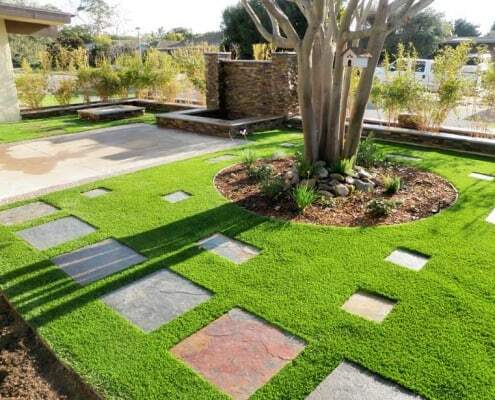 Synthetic Grass Warehouse stocks the largest selection of artificial turf in the nation! 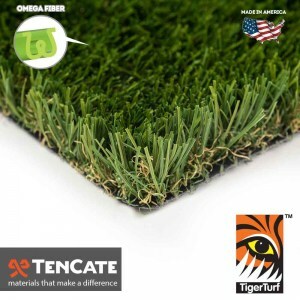 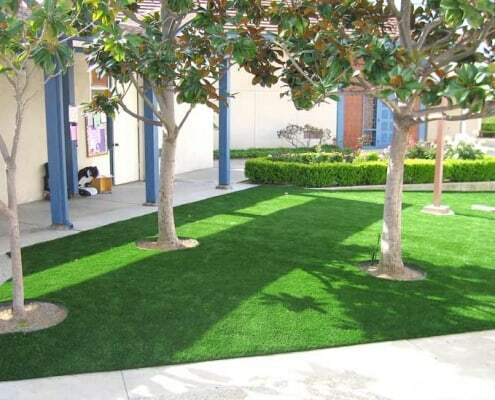 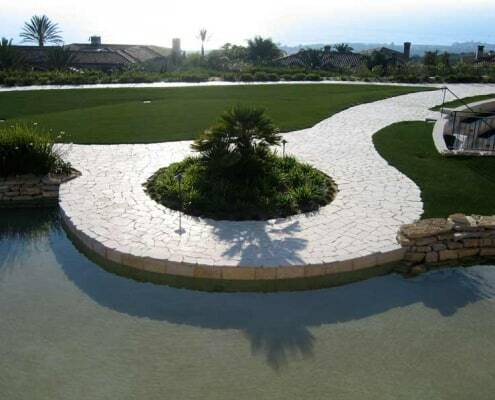 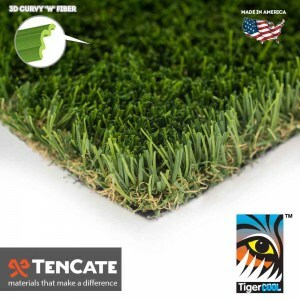 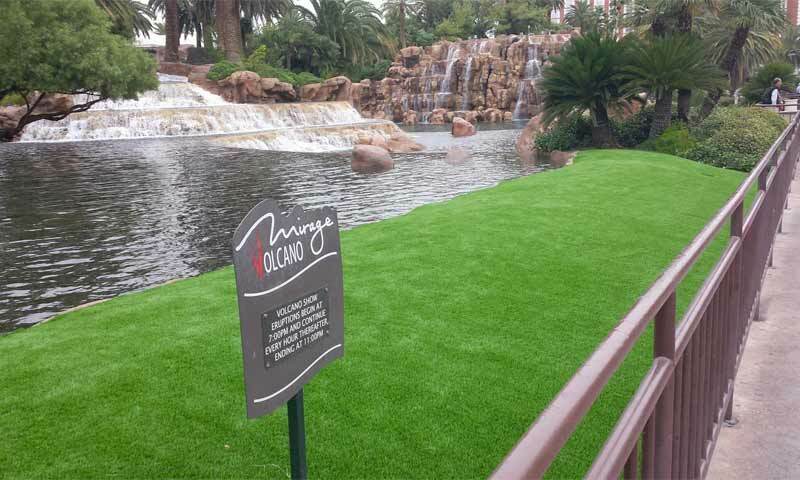 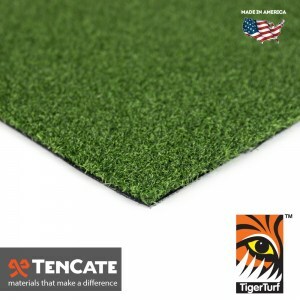 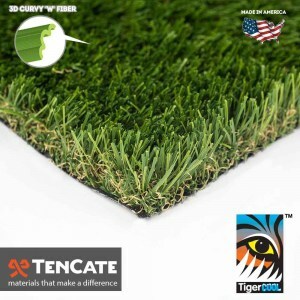 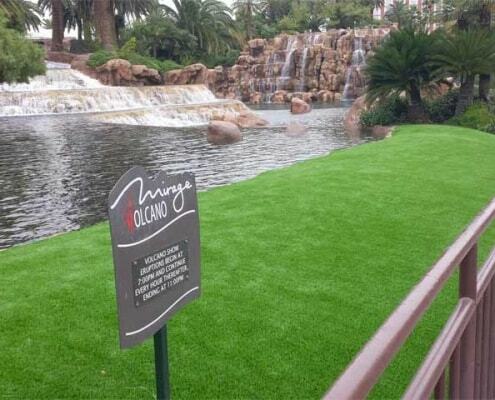 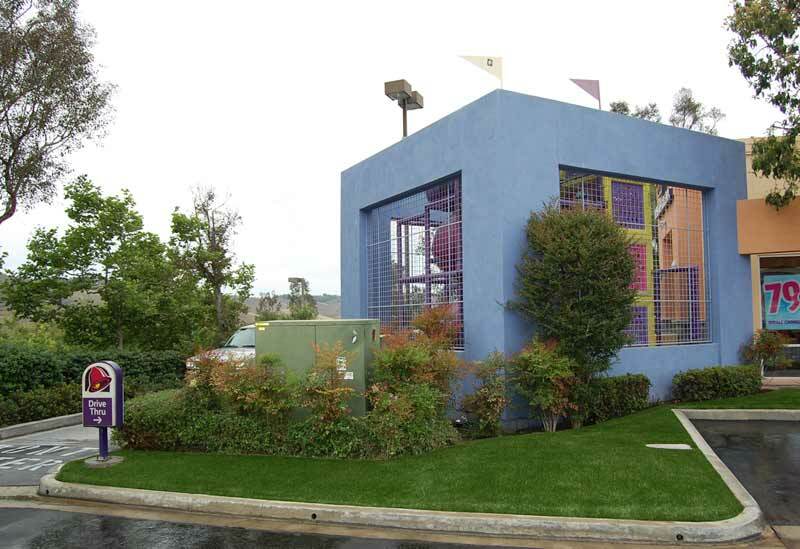 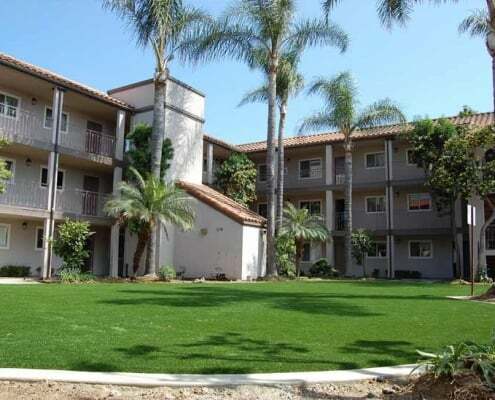 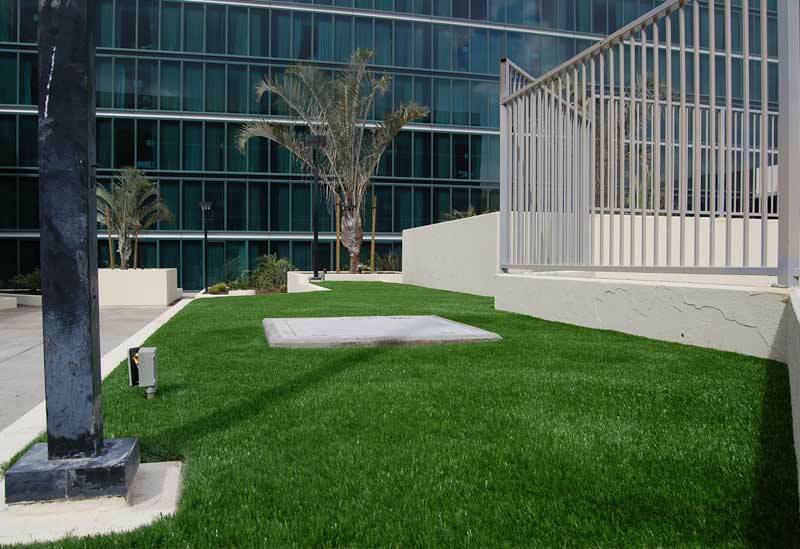 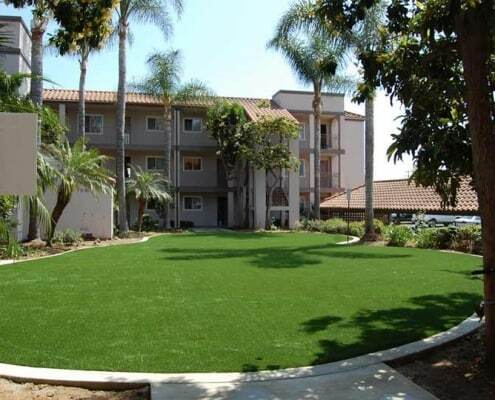 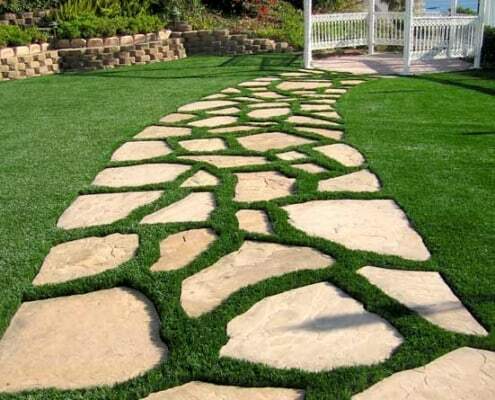 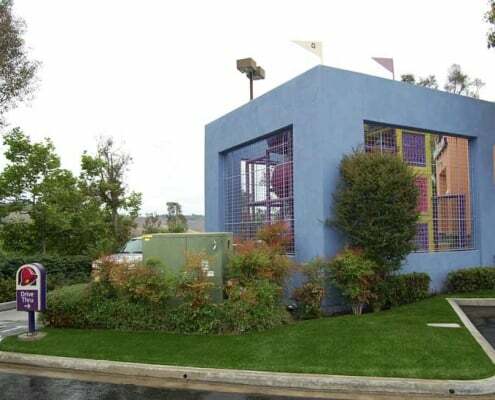 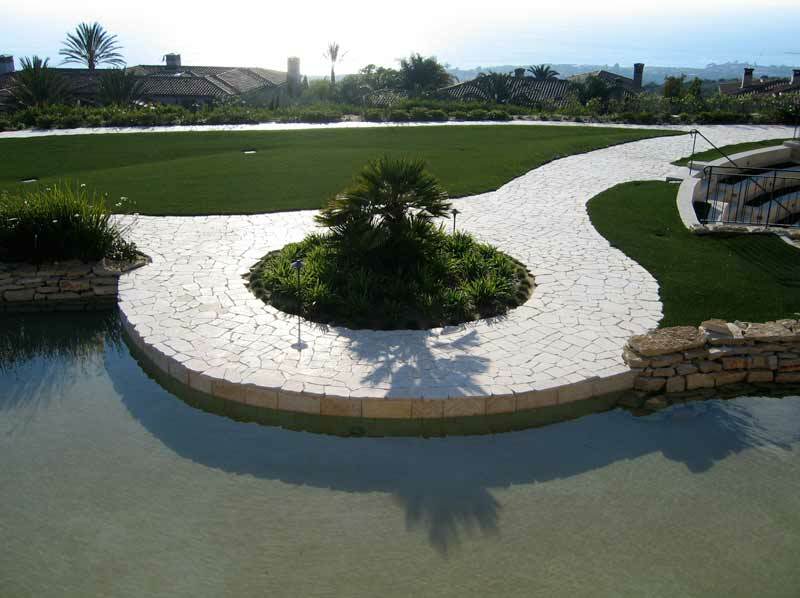 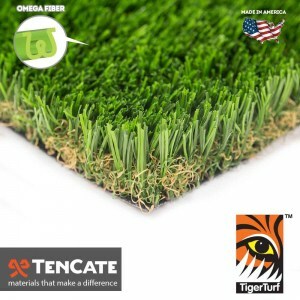 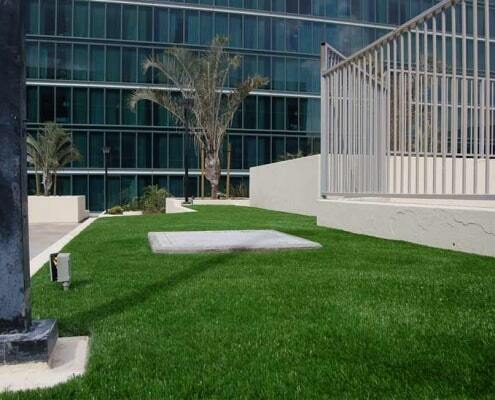 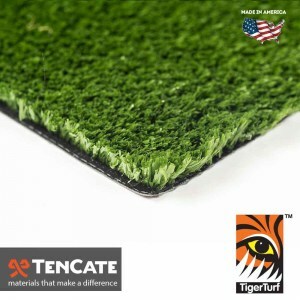 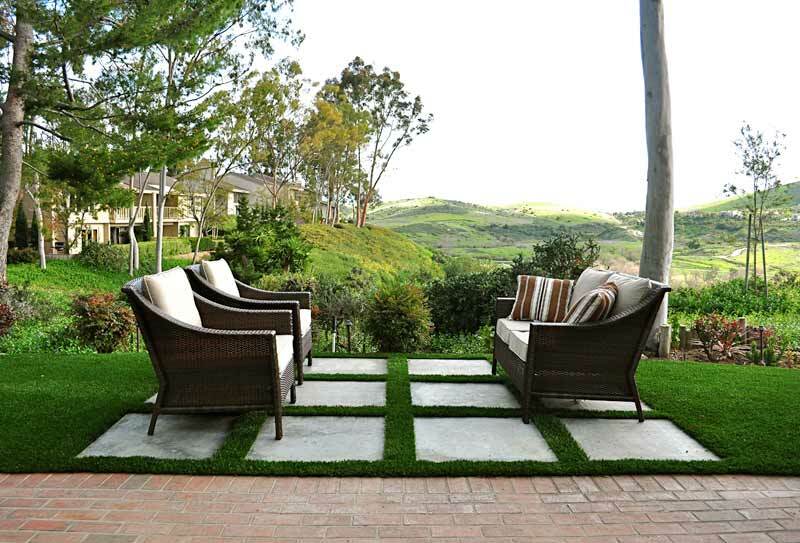 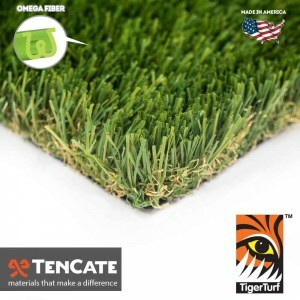 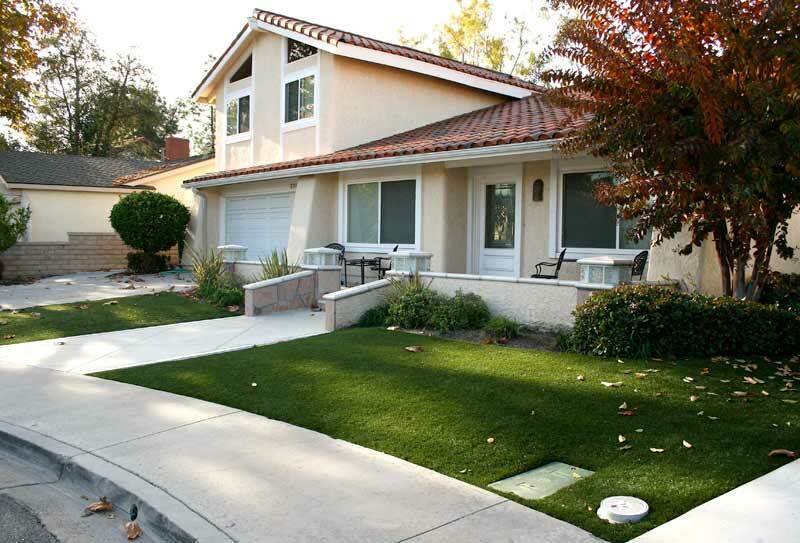 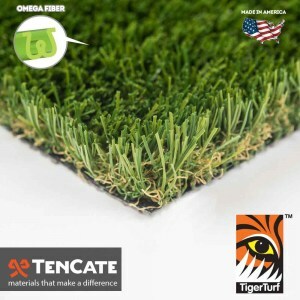 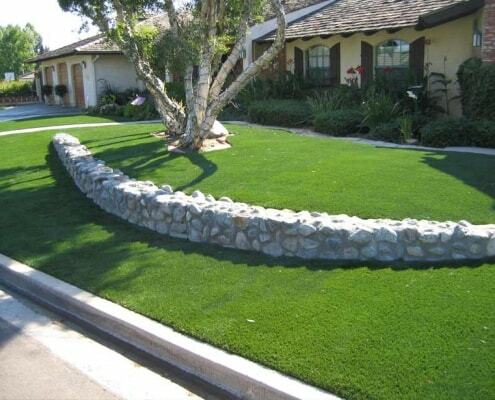 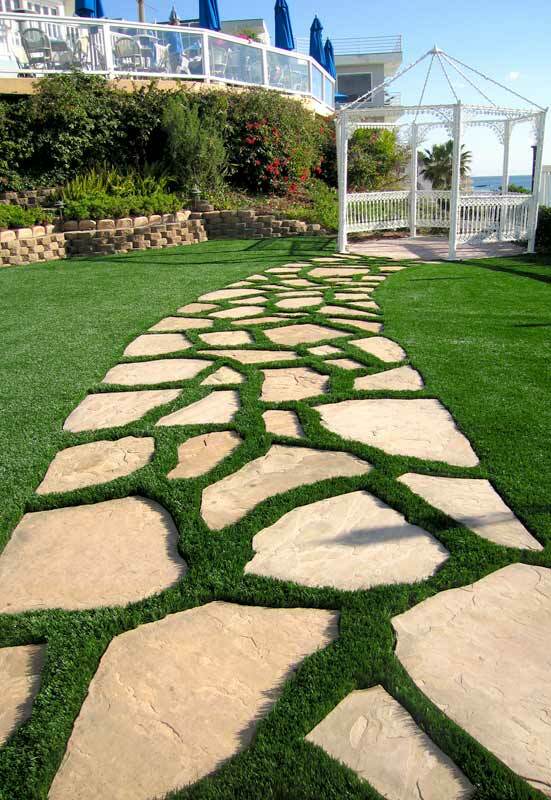 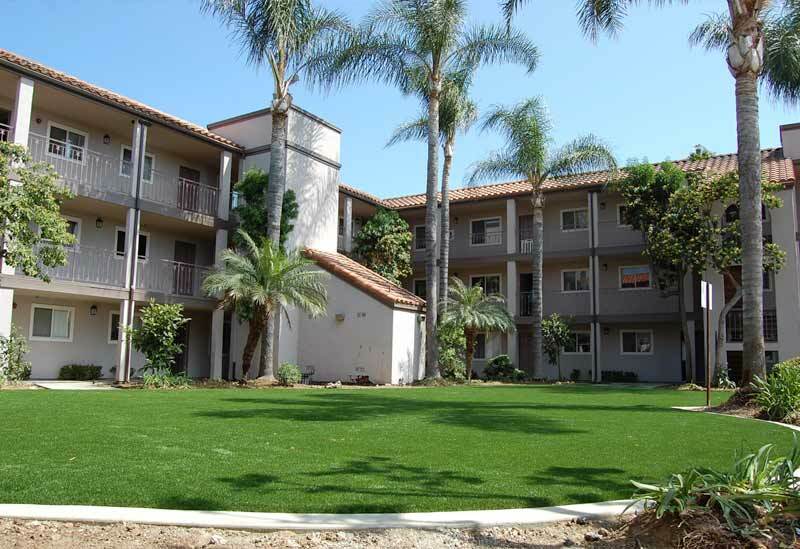 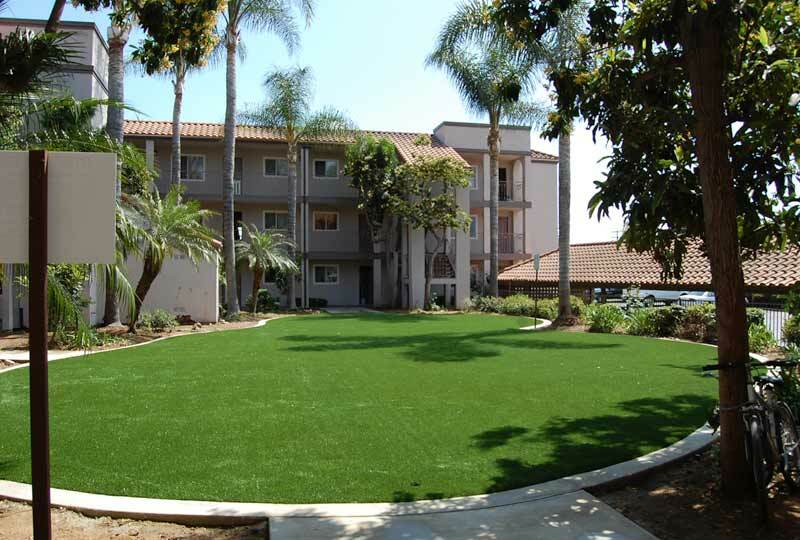 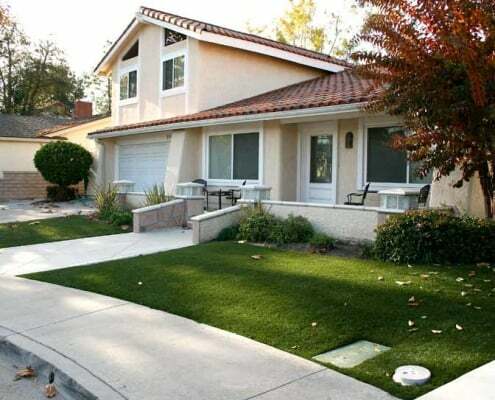 Our turf products are perfect for both residential and commercial applications. 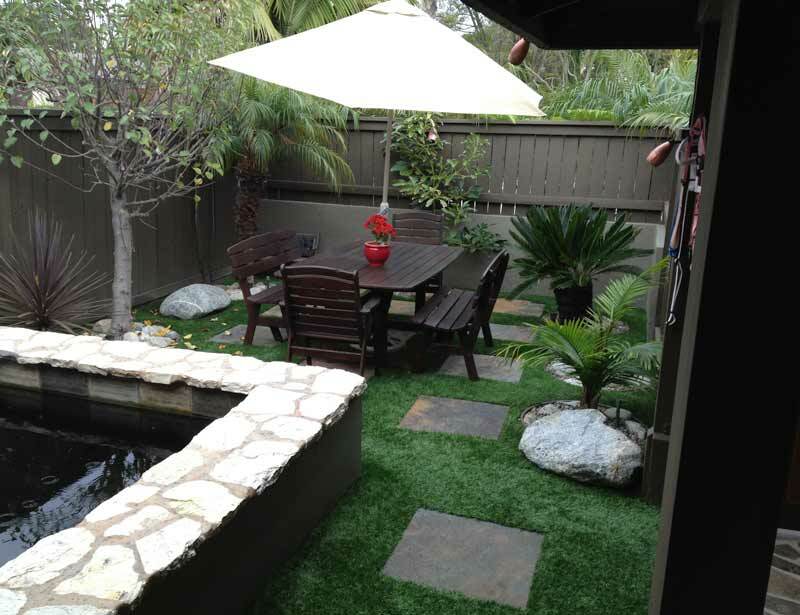 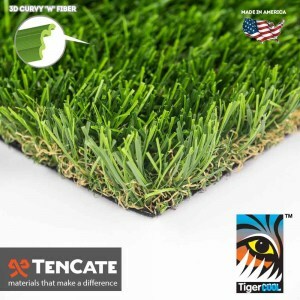 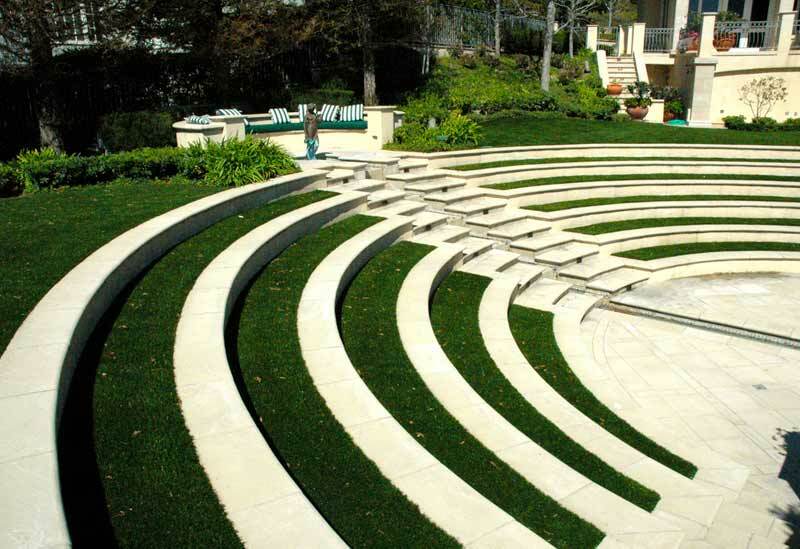 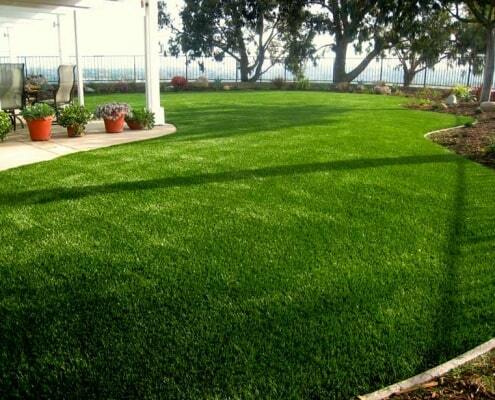 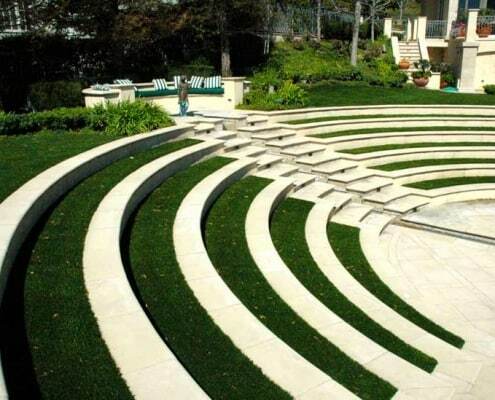 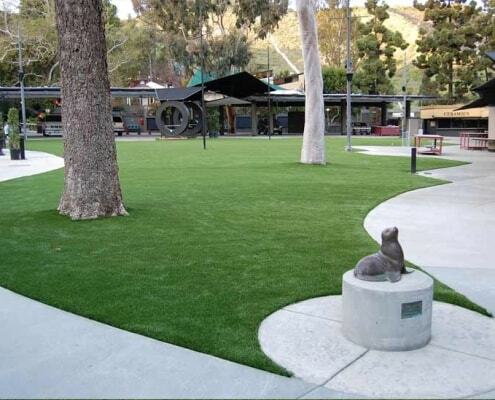 We engineer all of our synthetic grass products to look and feel like real grass. 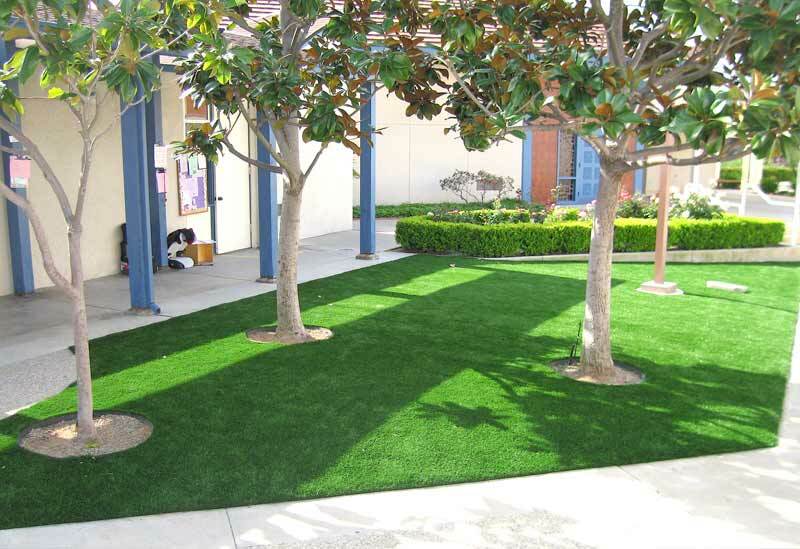 Best of all, our products are highly durable and can withstand heavy and consistent foot traffic. 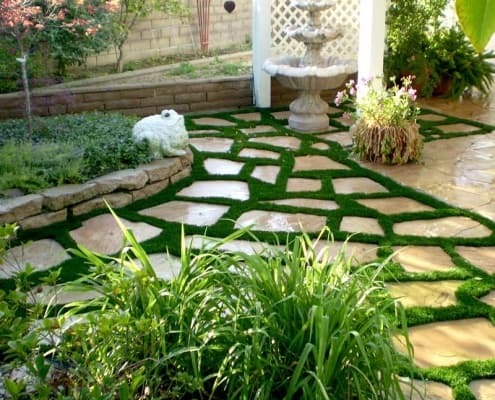 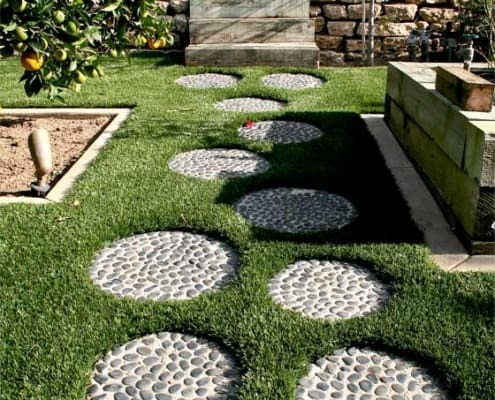 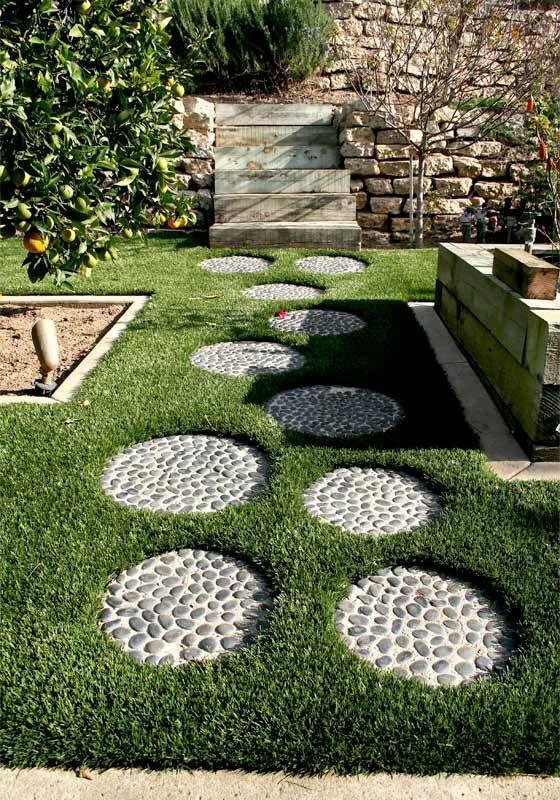 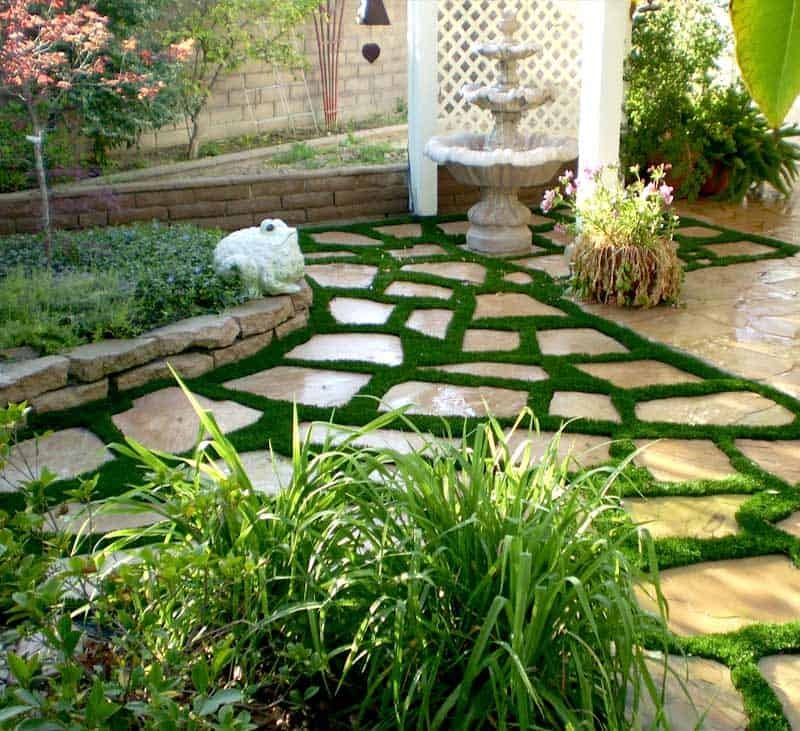 The beauty behind our products is that they are low maintenance, require little-to-no watering, and absolutely no mowing! 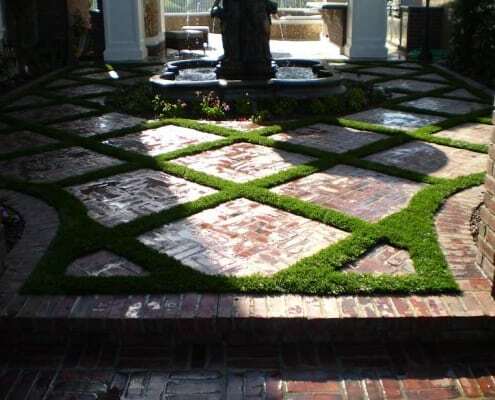 Kiss your gardener goodbye! 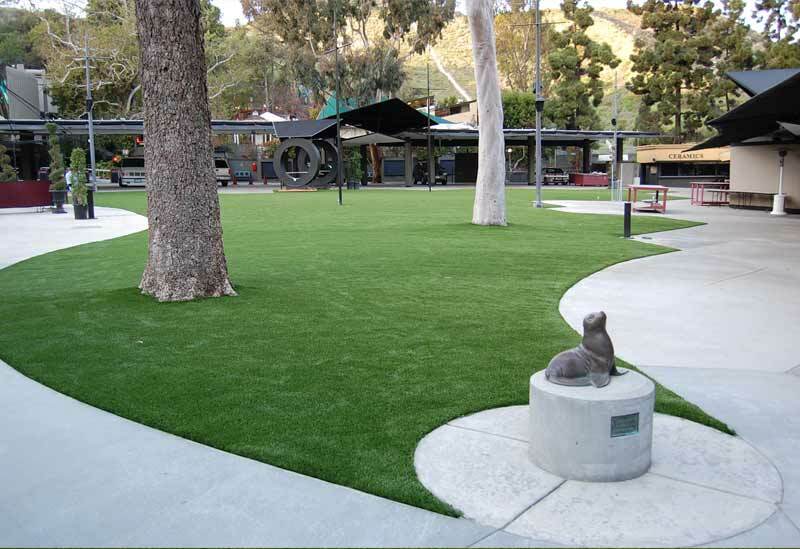 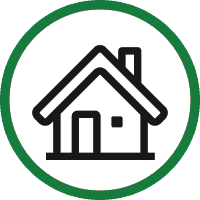 Every day more homes, offices, industrial parks, commercial buildings, parks, and sports fields throughout the nation and around the world are making the switch to artificial grass by Synthetic Grass Warehouse! 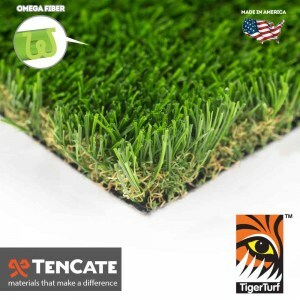 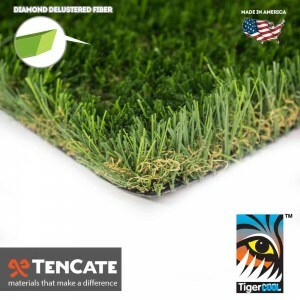 We are a one-stop shop for all things turf related and offer a wide array of tools and accessories to help transform your landscape. Need an installer? 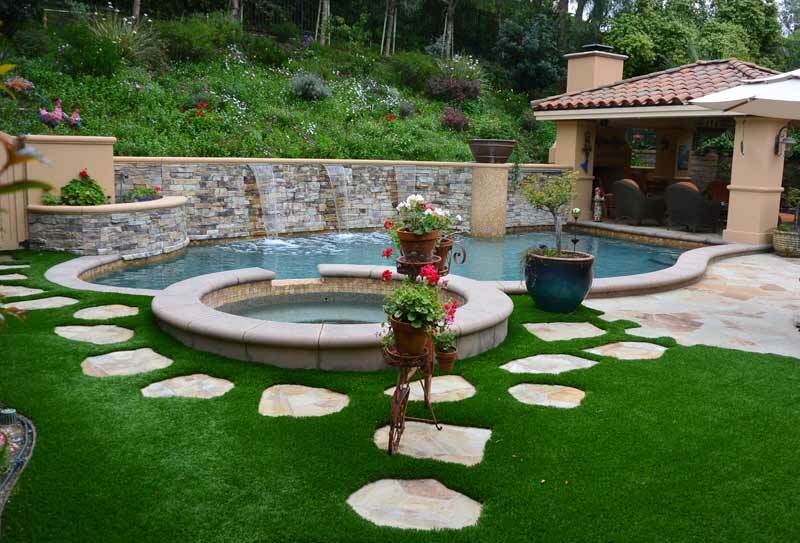 Our nationwide database ensures that we can recommend a professional near you! 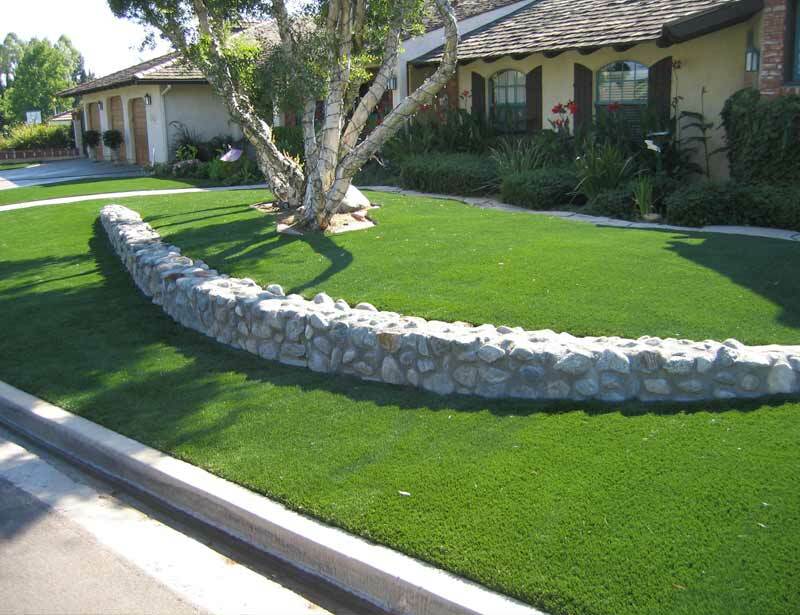 Our customer services staff is standing by to assist you with all your turf needs. 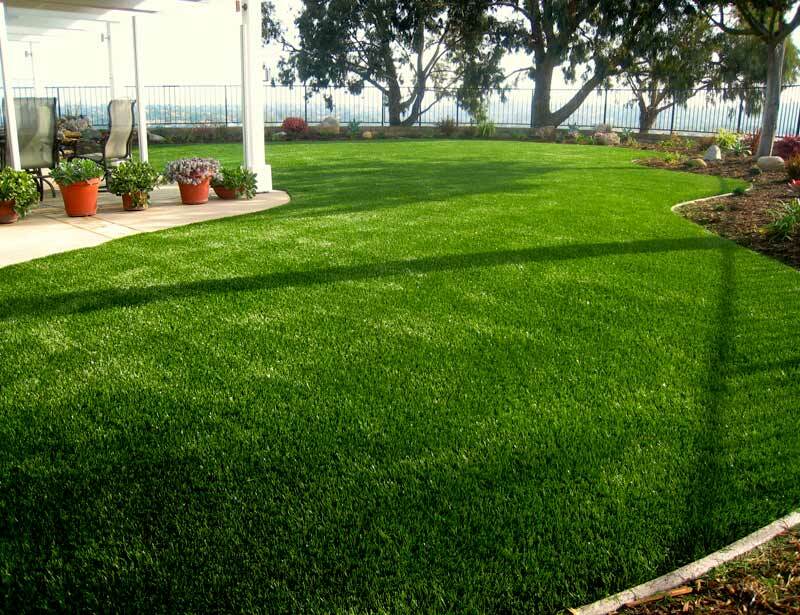 The only thing better than our turf is our service.